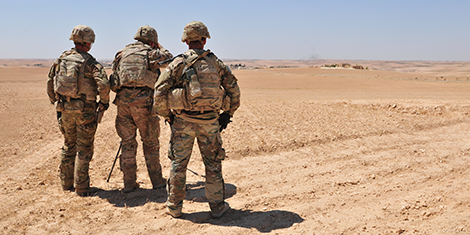 What Does the US Troop Withdrawal Mean for Syria? Image courtesy of DVIDS/Nicole Paese. 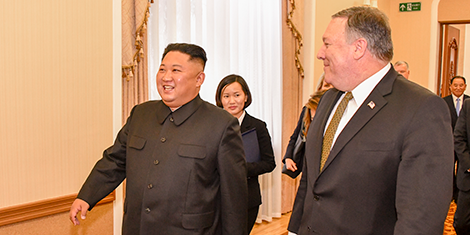 This article was originally published by the United States Institute of Peace (USIP) on 19 December 2018. This graphic of the week tracks how the Swiss public’s attitude toward security alliances has developed over the past 30 years. 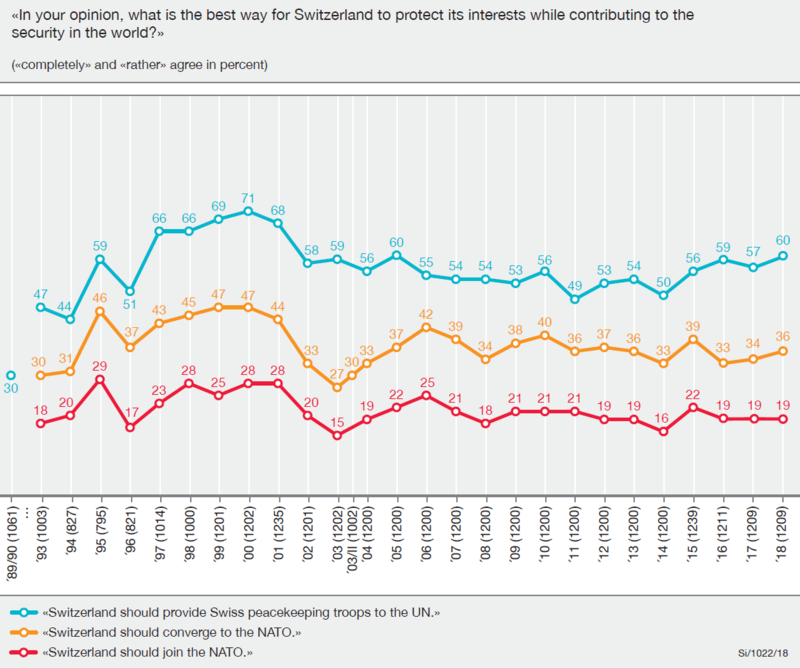 To find out more about long-term trends and tendencies in Swiss public opinion on foreign, security, and defense policy issues, see here (in German). For more CSS charts, maps and graphics on defense policy, click here. This article was originally published by the Finnish Institute of International Affairs (FIIA) on 19 November 2018. 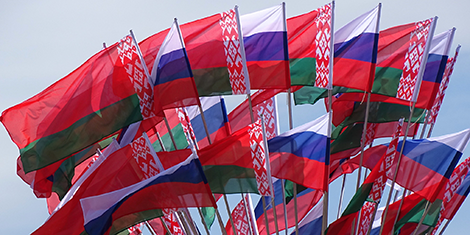 While speculation about whether Russia may repeat the Crimean scenario in Belarus should not be totally dismissed, exaggerated alarmism would not be appropriate either. Rather, Moscow’s policy is aimed at making sure that Belarus and its leadership remain critically dependent on Russia. This article was originally published by the European Council on Foreign Relations (ECFR) on 20 November 2018. 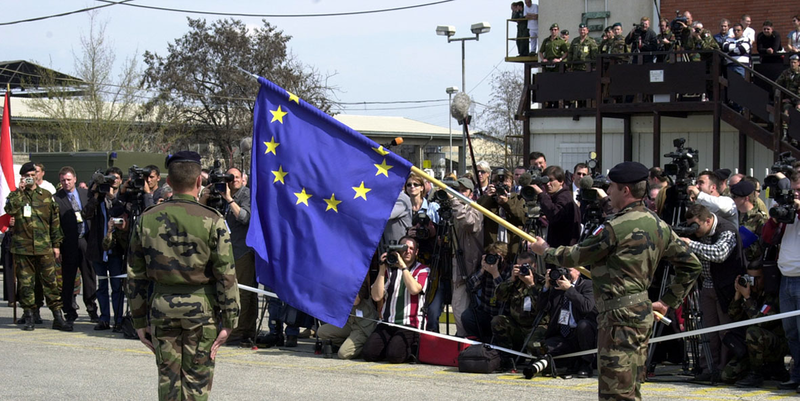 ‘European army’ is an empty phrase; what is actually needed is less talk and more action – more concrete projects to integrate defence efforts while avoiding careless talk.